You’re getting the Christmas special, plus 3 extra episodes for the same price as a single DVD. And it looks like a single episode when on the shelf too, at least it isn’t a huge box. It’s three stories we already own via boxsets though… This set isn’t for “us”. I own them all too. (3 copies of ACC, 1 copy of TDTWATW and 2 copies of TS) But you aren’t paying any extra for the other episodes. They’re free. Hope it gets a seperate release. Otherwise that would be my 3rd copy of A Christmas Carol. Highly disappointed with this. 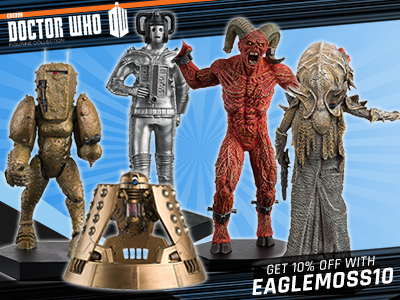 TTotD won’t be on the Series 8 DVD, and I have all the other specials already. It better get a single release. I won’t be happy if they don’t release it. I don’t want all the others again. What’s wrong with having extra episodes. It’s just a tribute to Matt Smith. Does anyone know if The Five(ish) Doctors Reboot will be included on this? The “other” specials will probably be BBC America extras. 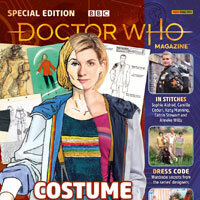 Plus some special features like: Doctor who proms 2013, Ultimate guide, Probs a behind the scenes for Time Of The Doctor, Maybe another minisode or something else, a trailer maybe. Start a petition. I would, I just don’t know how or where to do it. Great spoiler there, in the synopsis! OK. I want to just focus on the adventure itself. People, this can’t be the final incarnation of the Doctor as towards the ending of ‘Let’s Kill Hitler’ River Song gave all her remaining regenerations to the Doctor! So either it’s not the final Dr or Steven just doesn’t want to do the show anymore. 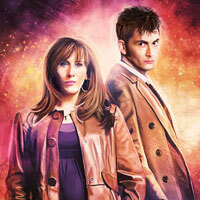 She didn’t give him all her regenerations, she used up them all up to bring him back to life. I gather you missed all the Peter Capaldi announcements, to believe what you have written. Of course he isn’t the last Doctor. I like to think that this box set will include The Day of the Doctor and The Time of the Doctor. I purposely did not buy the vanilla release of The Day of the Doctor because I assumed that it would be released in a box set along with Time similar to the 2009 specials in 2010.
it doesn’t actually state that this is a box set. i think it will be the time of the doctor dvd and maybe more of the small mini-sode type things, some of those have not been released yet. but at £20 it won’t feature lots of other stories. It might include an Extended Edition of The Day of the Doctor. It really won’t. Not while DotD is so new and available. so what is actually in this set? Probably The Day Of The Doctor and The Time Of The Doctor. I believe it was originally going to have The Doctor, The Widow And The Wardrobe but everyone complained it wasn’t on the series 7 box set. There is no Matt Smith specials box set yet. If so give a link. I doubt it. Four of those are already on Series Boxsets. It’ll be like the Tennant specials – the ones that aren’t on a Series Boxset. I really con’t see them releasing some of those for a third time. Yes there is. Why is there no point in that? I reckon it will be The Day of the Doctor, The Time of the Doctor – and they may even include The Name of the Doctor just so that the whole trilogy is there. I really just can’t see them releasing all of those, especially as it is only £20.43, and if this is the only release that The Time of The Doctor is getting – then I don’t want to have two copies of some of these episodes. Waste of money then. I agree with Sam Bently. 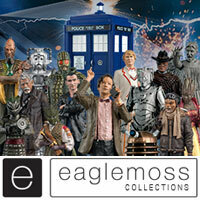 Although it may include AAISAT or Night Of The Doctor it won’t include things like a Christmas Carol or The Snowmen. It does include A Christmas Carol and The Snowmen. 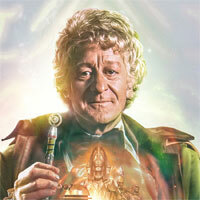 Does this mean all his Christmas specials or just the 2013 specials (The Day of the Doctor and The Time of the Doctor)? I feel it would be better to either re-release series 7 boxset with Day and Time of the Doctor on a additional disc or release it with series 8 (even though that wont be out till early 2015 at the last, plus it would look weird having two Doctors presenting one season. all mini episodes/prequels that haven’t yet been released. all the programs that have been show to celebrate the 50th (including the next doctor live) plus the proms 2013, comic con 2013 and the official 50th celebration as when i was there, they were filming bits of it that looked like it could be a DVD extra. 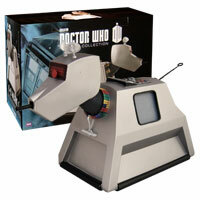 I am going to send an email to BBC worldwide and see what this boxset is about. Doubt it will have adventure in time in space. With the cost quoted its rrp is £25 I doubt it will be as many as 4 discs which would be needed for all the items you listed. 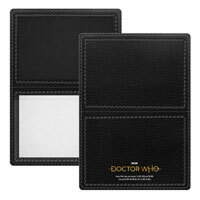 Well series 7 is 5 disks and at the moment on BBC shop it is £25. But that wasn’t the rrp of it. 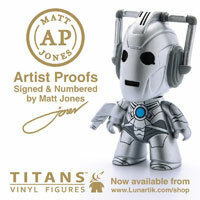 Series 7 rrp was 51 quid when first released. This set is an rrp of half that. Thats why I think it won’t be as much as 4 discs. 3 at most. Why would An Adventure in Space and Time be included? It wasn’t a Matt Smith Special. Neither was the Proms 2013. And the Celebration Event was shown on YouTube. 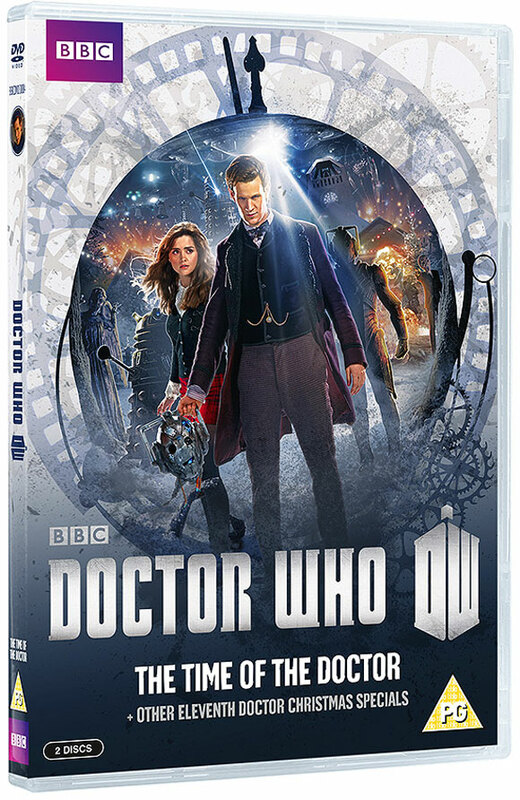 I expects this boxset to be The Day of the Doctor and The Time of the Doctor and maybe even The Name of the Doctor thrown in there for good measure and to complete the trilogy. And don’t expect many new bonus features, in fact don’t expect too much at all, not until we have confirmation of what’s included. This won’t include An Adventure in Space and Time. Why would it, it is not a Matt Smith Special. I wouldn’t be surprised if this boxset consisted of just The Day of the Doctor and The Time of the Doctor – and maybe The Name of the Doctor thrown in for good measure and to complete the trilogy. Don’t expect much when it comes to bonus features either. I’m not saying there won’t be any – but not as many as you are hoping for. Especially not the Doctor Who Live specials. If G Soanes is correct then I’ll be very happy with that boxset. I hope it has An Adventure in Time and Space since that’s unavailble on Bluray. i doubt it though as its an Eleventh Doctor Specials set rather than a 50th Anniversary Specials set which would have made more sense. Why is it almost guaranteed that all those will be on it. i’d say it’s almost guaranteed they won’t. That’s a lot of content considering the price. It will be a 2 disk set at most. You are an extremely bad guesser!!!! Next Doctor Live was not a 50th Special. Hehe, it’s certainly not almost guaranteed! I didn’t know the Sontarans were in it! Thought the Weeping Angels would get a mention. 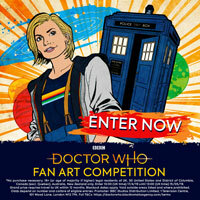 Well actually if you look at one of the posters you can see a Sontaran space ship. Also the Radio Times mentioned Sontarans. & the time of the doctor. I guess this will be similar to the Specials boxset that was released in 2010. Perhaps it will have Day of the Doctor and Time of the Doctor. 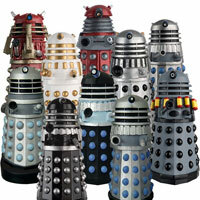 Perhaps even the Science of Doctor Who to bulk it up a bit. Yeah, but a ‘boxset’ with just two episodes doesnt sound like a ‘boxset’, so a number of special features might be added. so, by ‘specials’ does this mean The name of the doctor, the night of the doctor, the day of the doctor and the time of the doctor will be in a box set?